DESCOM is short for Des Moines County Communications. DESCOM was created in 2014 by the various public safety entities in the county to serve the citizens and Police and Fire departments of Des Moines county. DESCOM is the sole PSAP (Public Safety Answering Point) and dispatch center in the county and handles all 911 and admin calls for service in the county. 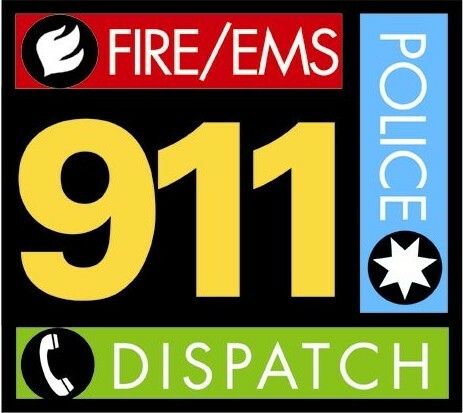 DESCOM utilizes various national standards such as Emergency Medical Dispatching and MABAS fire dispatching to provide the citizens of the county prompt and professional service in its times of need.